s assistance locating a missing man. 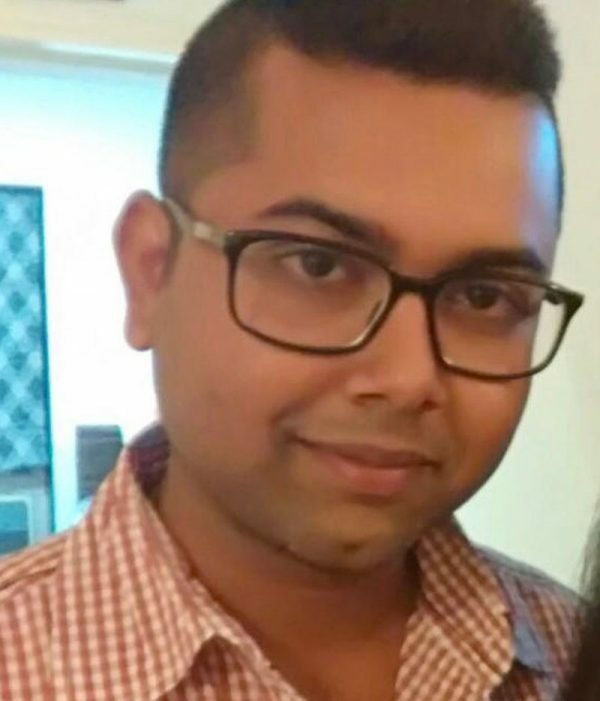 Abhinandan Adhikari, 24, was last believed to have been in the area of Bloor Street West and Ossington Avenue, on Thursday, January 24, 2019. 6â€�, 130 lbs., with brown eyes, short black hair, and he possibly has a black beard. He is also believed to be wearing black-framed glasses.